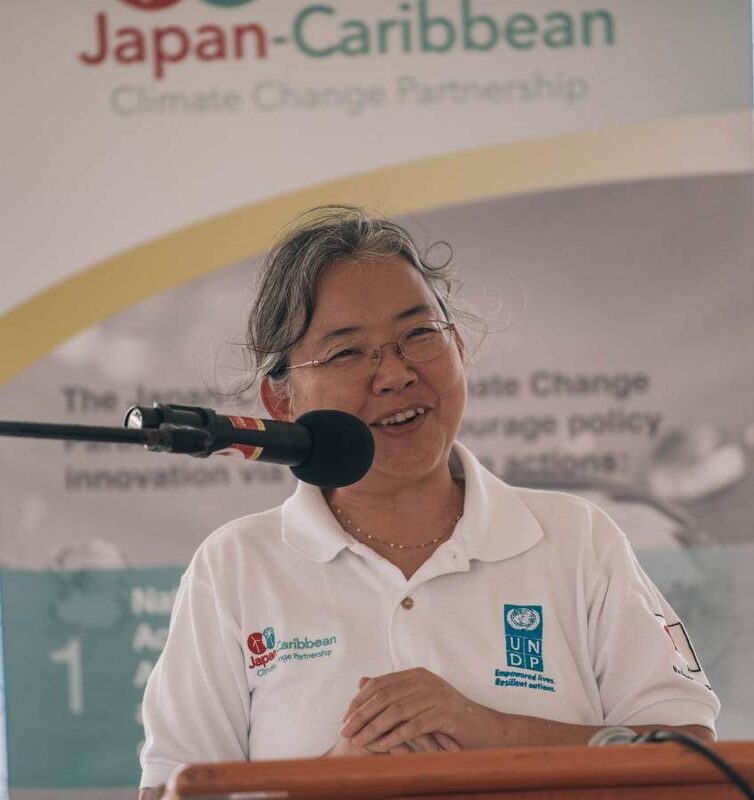 The Japan-Caribbean Climate Change Partnership (JCCCP), through its United Nation Development Project (UNDP) funding, has officially handed over 3 pilot projects to the people of Carriacou. The projects entailed 2 water management projects, the refurbishment of the Grand Bay Community Cistern and the Princess Royal Hospital Rainwater Harvesting Project and one pasture management and paddocking project at the Limlair Livestock Station in the tune of US$162,000. 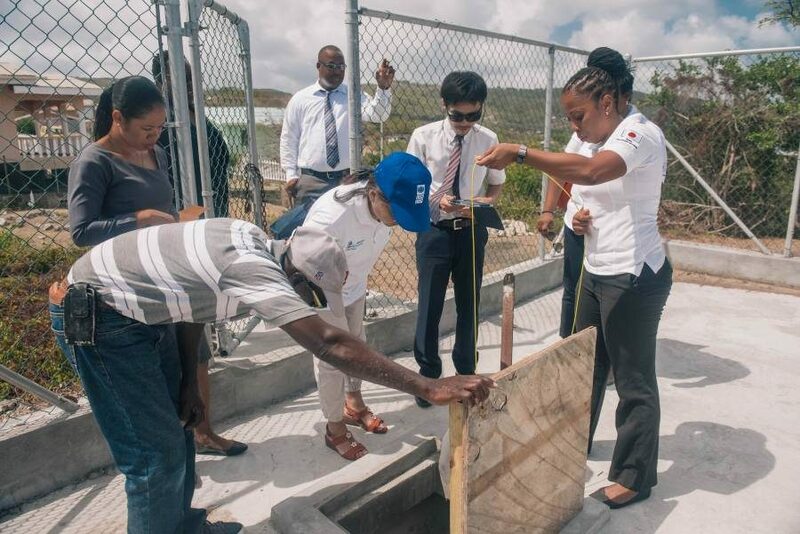 UNDP Resident Representative, Chisa Mikami in speaking at the handover ceremony held at the Princess Royal Hospital Rainwater Harvesting Project, said that the importance of the projects can only be understood considering droughts that the island experienced in the past years due to the effects of Climate Changes. 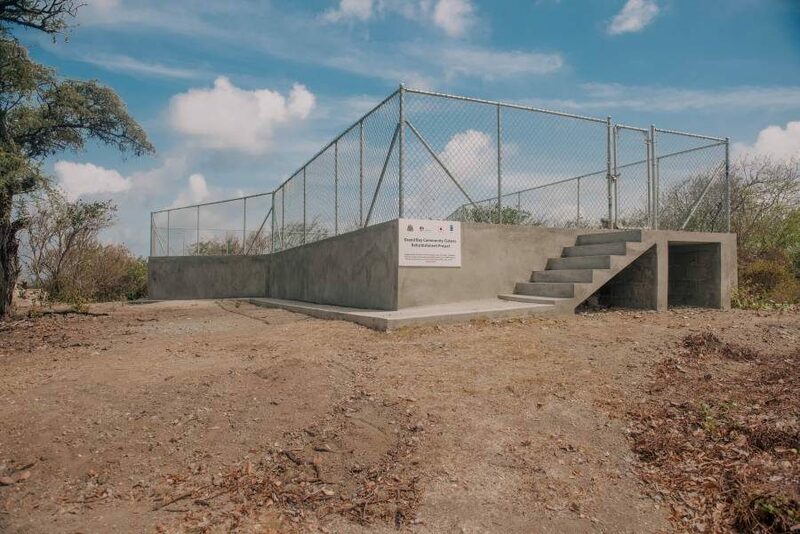 She added that with these 2 projects focusing on increasing water capacity, residents of the Mt Pleasant area and the Princess Royal Hospital will be well supported especially in the dry season. Minister of Carriacou and Petite Martinique Affairs and Local Government, Hon. 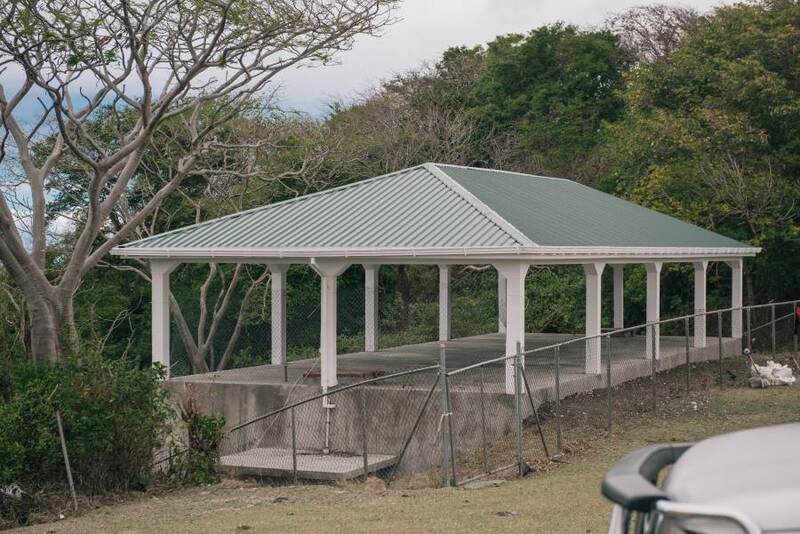 Kindra Maturine Stewart, said that the implementation of the 3 projects signals the continued cooperation and partnership between the Government and the People of Japan and Grenada. 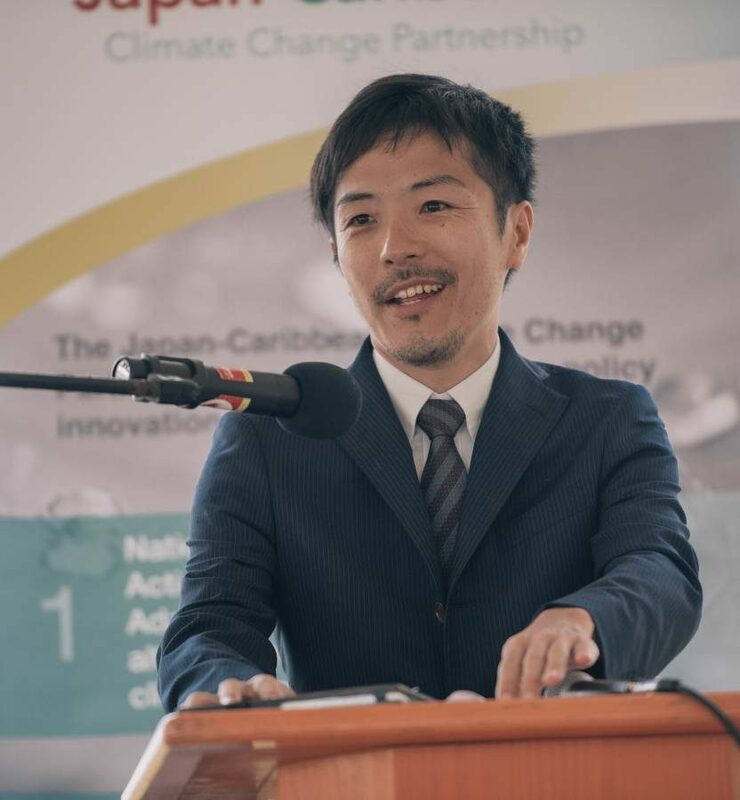 Second Secretary with the Embassy of Japan in Trinidad and Tobago, Toshihide Kanaya, in his remarks stated that the Government of Japan hopes that the projects will contribute towards the enhancement of the water capacity on island.